Grasshopper is the perfect phone system for small businesses and startups that don’t have the budget or the resources for a dedicated phone line. It offers these fledgling businesses the opportunity to have a phone system that is as professional as those used by Fortune 500 companies. Advertised as the “entrepreneurs phone system,” Grasshopper holds up to its claims by allowing you to run your business using your cell phone. The service gives your cell phone the same capabilities as a dedicated business line including a toll free or local number, unlimited extensions for departments and employees, call forwarding, voicemails (with a via email function), and online management with no hardware to purchase. Their product is extremely high quality and gets the job done well. Though they are active in a competitive field, Grasshopper continually comes out on top. My review of Grasshopper.com will fill you in on more of the details that make this service such a great selection for small business owners and entrepreneurs. 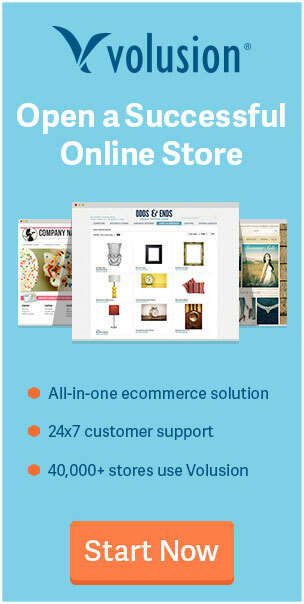 Grasshopper.com is a VOIP service that was established to provide the highest quality products to small businesses. In fact, this same idea is what the Grasshopper name was born from. Grasshoppers have the amazing ability to propel themselves forward at a rate and distance that seems all but impossible when their size and stature is taken into consideration. 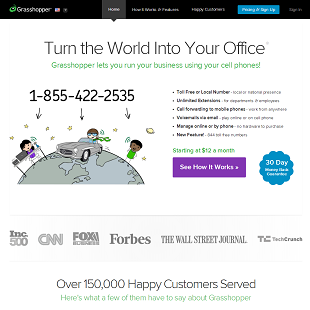 Grasshopper.com took this to heart as they have made it their mission to provide phone systems to startups and small businesses that will help them propel themselves forward (all at a very affordable price). Two entrepreneurs founded the company in 2003 that recognized the need for an affordable VOIP service geared towards small businesses. Since the beginning, Grasshopper has served over 150,000 entrepreneurs with quality phone systems. As they have grown in size, their commitment to entrepreneurs has remained the same. Grasshopper continues to develop new and innovative tools while keeping up with changing technology so that they can continue to help entrepreneurs change the world. 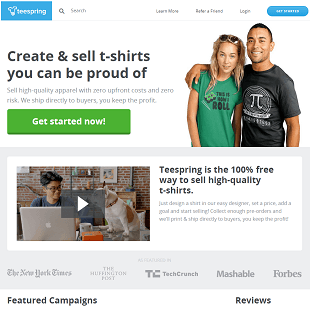 Grasshopper.com is an incredibly simple and straightforward service to use. You simple select a number for your business (this can be either a current number or a new number), record your custom main greeting, and then set up extensions for departments and employees. After doing this, you can receive calls, voicemails, and faxes from nearly anywhere all on your cell phone. An additional amazing feature that Grasshopper offers its customers is the ability to make calls with your Grasshopper ID. Though your cell phone still retains its primary number when making personal calls, you can select the option to make business calls with your business phone number. This means that callers will see your business number when you call. They’ll never know that you are calling from your mobile phone instead of a business phone! Unlike some other services of its kind, using Grasshopper does not require purchasing any hardware or extensions. It works strictly from your existing mobile phone (or home/office phone). You never have to purchase, install, or maintain any kind of expensive hardware. The system is entirely virtual. 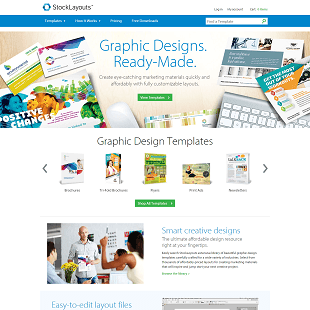 Grasshopper incorporates a number of other helpful features into the design of their product. You are able to select whether to accept a call, put it to voicemail, or hear the caller’s phone number before answering. You can even get voicemails and faxes delivered to your email. When a customer leaves a message on your Grasshopper phone line, you can open the MP3 file while checking your emails. This means that you don’t have to call your voicemail to check your voice messages any longer. Grasshopper includes a feature that lets you read your voicemails. When a voicemail is left, a transcription of it is sent to your email along with the audio file. This allows you to briefly scan the message to know the purpose of the email before responding. Above all, Grasshopper.com makes you sound professional. With a customer main greeting, unlimited extensions, music on hold, a name directory, unlimited call handling, conference calling, its unique voice studio, and so much more, no one will ever know that you are running your business out of your home or small office! They’ll think you have a headquarters the size of the largest company! Grasshopper employs a simple and straightforward pricing model. However, it also offers a lot of flexibility when it comes to cost. Their basic service starts as low as $9.95 per month and provides calls at 6 cents per minute. They offer various different pricing levels until getting up to $199 a month with 10,000 minutes of included call time as well as up to three local and toll free numbers. 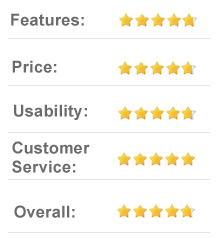 In my opinion, a well designed website is the pinnacle of customer service. 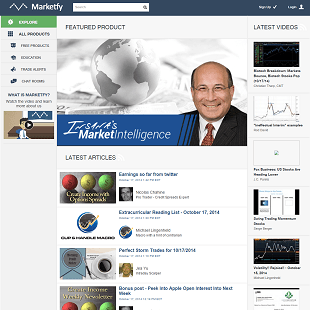 If a company takes the time to create an eye catching and intuitive website, it goes without saying that they are invested in their customers. Grasshopper.com has a solid design. Though I believe it could use a little tweaking, it isn’t bogged down with text and is easy on the eyes. It is also easy to find the information you are looking for without too much hunting around. All of this makes you want to sign up to use the Grasshopper service. It also enables you to take care of many of the questions you might be having yourself, without contacting a live representative. A FAQ page and a forum are particularly helpful at answering your questions and concerns. If you can’t find the information you are looking for on the website, it is easy to get into contact with customer support staff. They offer round the clock, 24/7 live technical support. You can call them directly on the phone, send them an email, or fill out the contact form on their website. You will be connected with a friendly, knowledgeable representative almost immediately. Grasshopper is doing something right. 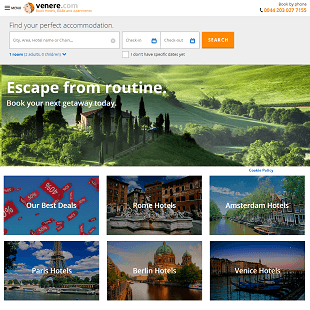 They have more than 100,000 satisfied customers and are constantly receiving rave reviews around the web. This one is another. 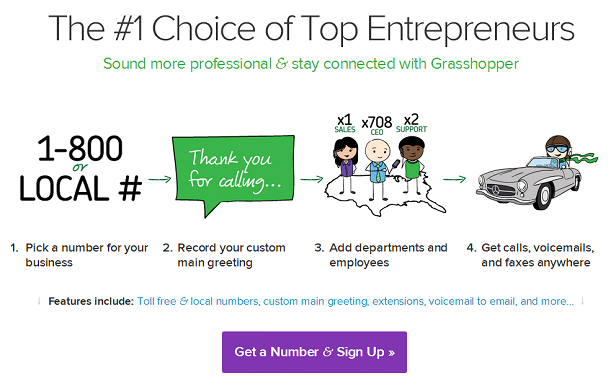 In my opinion, Grasshopper is one of the best VOIP virtual phone systems for entrepreneurs and small businesses. 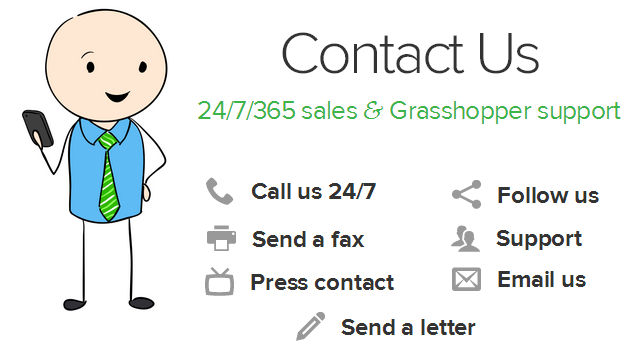 I’ve long been using my cell phone for my own small business and it is nice to know that with Grasshopper’s help, my business phone line will be a little more professional. Grasshopper is the fiscally prudent alternative to full-fledged IP phone platforms that cost thousands of dollars. It is perfect for entrepreneurs and small business owners everywhere. As far as virtual phone system services are concerned, Grasshopper is one of the best. It comes with absolutely everything that your run of the mill small business would need. Great pricing, incredible versatility, and a solid platform makes Grasshopper one service that your business should not overlook.